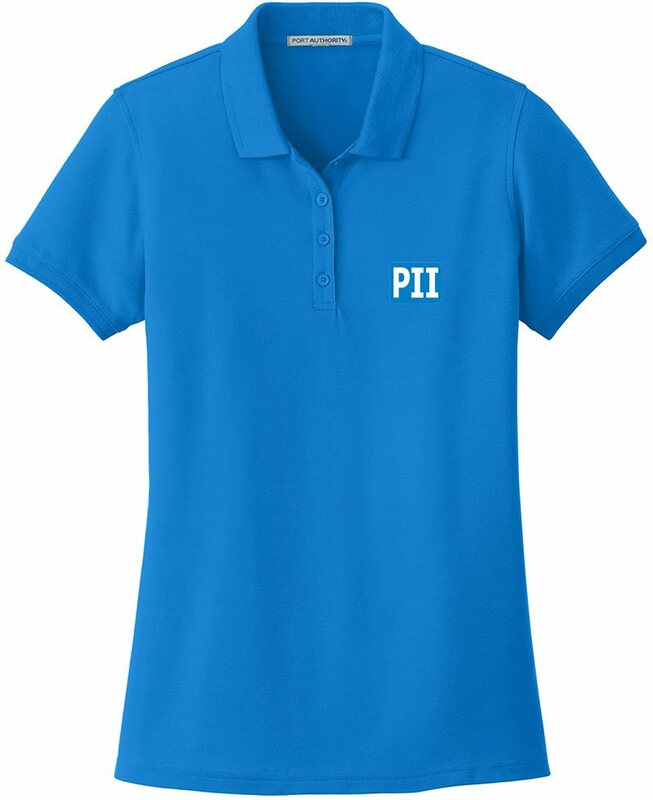 Uniform your company w/ the Port Authority Core Pique Polo Shirt. Company polo shirts with over 15 colors & sizes from XS to 6XL. The images were enough to convince me of the style, the product description outlined everything I need to know about the quality. A all year round wearable polo shirt with our logo embroidered. Sizes up to 6 XL and the price was right. I ordered the 288 as soon as I gathered all the employees sizes plus some large and extra large for our customer. The ordering process went smoother than expected and delivered in a little more than two weeks. With all that being said we are very pleased and will continue to order from Promotional items. A satisfied customer in Kentucky.